A warm welcome awaits you at Duxbury Park Golf Course. 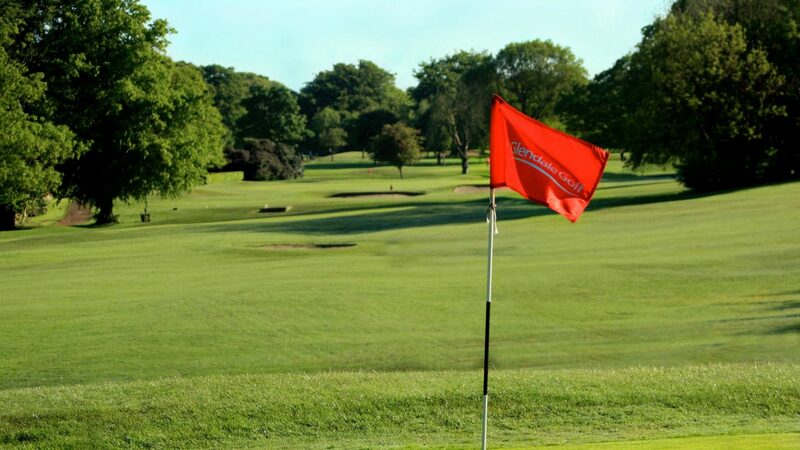 The course, laid out over 120 acres of beautiful rolling Lancashire countryside is regarded as one of the best courses in the North West. We are known for being accessible and affordable with a stunning array of holes to challenge golfers of all abilities. Significant investments have been made both on the golf course and within our clubhouse in 2017 as part of an ongoing improvement strategy. The course remains on Summer greens and tees throughout the winter months making Duxbury Park Golf Course a popular venue for golfers all year round. Arrive early and make full use of our practice facilities that include a Four hole family golf course, putting green, Chipping area and practice ground. Buggies are available at a reasonable rate and the event organiser receives one free of charge. Your visit is supported at every stage by our Golf Services Team, who will guide you through your day, organise your golf schedule and cater to your menu requirements within our fantastic modern clubhouse. Golf societies of all sizes are welcome and booking are available 7 days a week throughout the day. Our packages range from 18 holes to 27 holes and include a variety of catering options from breakfast, lunch through to evening meal. Below you will find contact details for a selection of hotels that are within a short distance of Duxbury Park Golf Course. https://www.premierinn.com/gb/en/hotels/england/lancashire/chorley/chorley-south.html 3 minute drive, 15 minute walk.